Tally-ho! The Beagle‘s got a nose that doesn’t miss a thing, a compact build meant for tracking small game, and ears that would make the grumpiest Grinch smile. 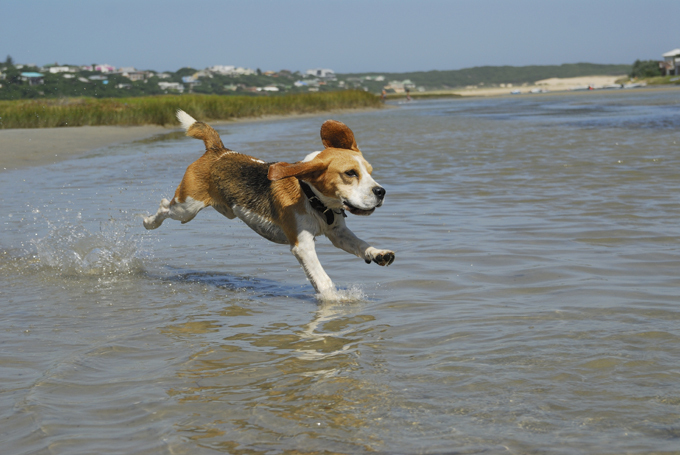 Here you’ll find Beagle names for boy dogs and girl dogs that match the breed’s big, zesty personality.